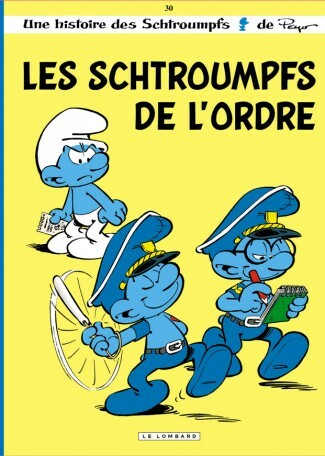 Hey, does anysmurf have the book "Law and Order of the Smurfs" or "Les Schtroumpfs De L'Ordre"? Or a website that you can download it on? "The Irish gave the Scottish bagpipes as a joke....The Scots haven't figured it out yet." Email Notification: email me when someone replies.